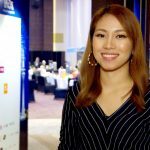 Angelia Ong brings us Day 2 Summary of the iGaming Asia Congress 2015 at the Grand Hyatt Macau. 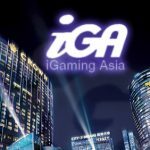 Angelia Ong brings us Day 1 Summary of the iGaming Asia Congress 2015 at the Grand Hyatt Macau. 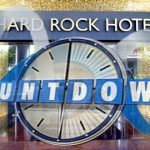 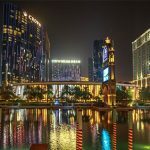 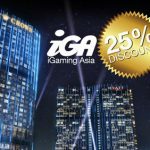 CalvinAyre.com signed up as a media partner of iGaming Asia Congress '15, and our readers will receive 25% discount by using a promo code. 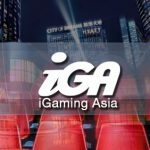 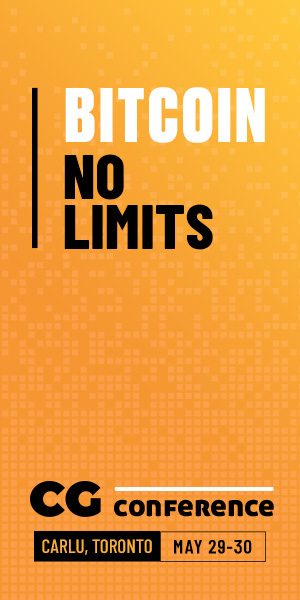 iGaming Asia Congress 2015 is just two weeks away, taking place at the City of Dreams Macau.